I serve our patients unconditionally and expect nothing in return. 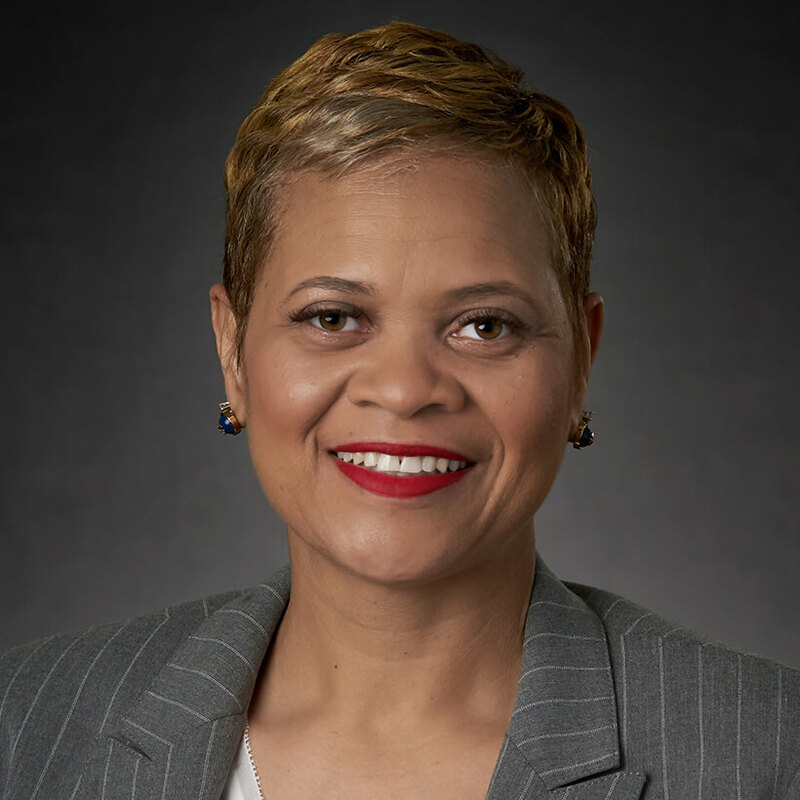 Ferrell, who works with patients both during and after completing treatment, earned her Bachelor of Science degree at Morgan State University in Maryland in 1990. After working as a youth advocate and in community service, Ferrell returned to school. She completed her Master of Social Work degree at Clark Atlanta University in Georgia in 2002. Since becoming a Licensed Master Social Worker, Ferrell has worked in a variety of settings. As a school crisis counselor, she worked with adolescents and their families, and developed a summer program for youth. Later, Ferrell was a therapist and program director for a non-profit program for foster children. From 2004 to 2009, Ferrell directed a Georgia-based program for adolescents who were aging out of the foster care system. Then, in 2010, she began working with cancer patients. Ferrell joined a large health system providing counseling services to newly diagnosed patients and those seeking supportive care. Ferrell joined CTCA® in 2014. She works closely with patients and their caregivers, providing support through counseling, assessing needs and simply being there for patients. She answers questions patients and families have about treatment, life after treatment and supportive care. In addition, Ferrell helps patients navigate the financial challenges of cancer treatment. “My goal is to help patients recognize that they are free to define their own quality of life every day,” says Ferrell. Outside of CTCA, Ferrell enjoys traveling and spending time with her husband and their two children.